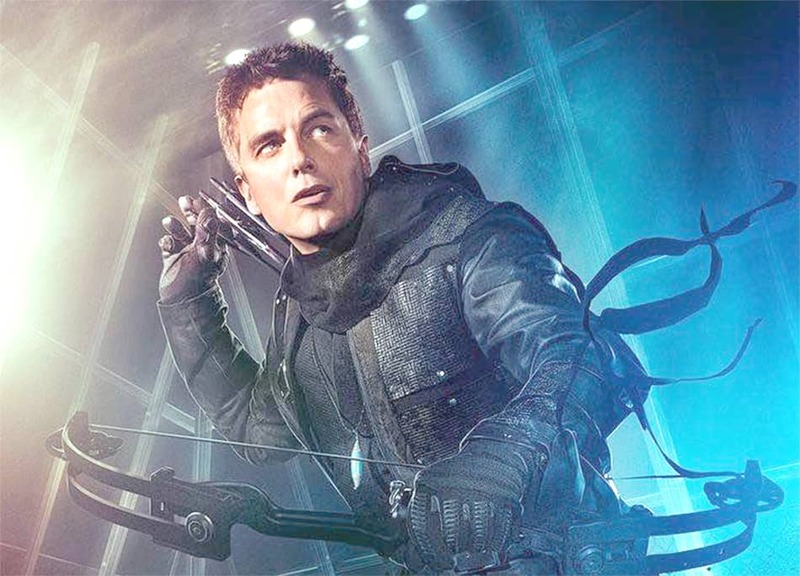 Actor John Barrowman was scheduled to appear at a panel and photo op at the Montreal Comic Con on Saturday and Sunday but the events have been canceled over a threat to his safety. This morning an email was sent that directly referenced me and In light of recent events, I’ve decided to take the advice of my management and family as they were concerned for my safety. We are working with the convention to arrange for security that not only keeps me safe but also all of you who come to see me. I’m really sorry I have had to cancel my panel and photo ops this weekend. I will be signing later today once security has been arranged. Please check with the promoter and social media for updates on where and when I will be signing.